Members and guests are invited to come along for a fun filled day, learning all about our estate grown olives and the process involved from the moment they are picked, to the final stage of bottling. Each guest have the opportunity to pick some olives and enjoy the sunshine amongst the Hanging Tree Estate Olive Grove. This was followed by a picnic lunch held on our beautiful property, overlooking the broken back mountain ranges. Members and guests are invited to come along for a fun filled day, learning all about our estate grown olives and the process involved from the moment they are picked, to the final stage of bottling. 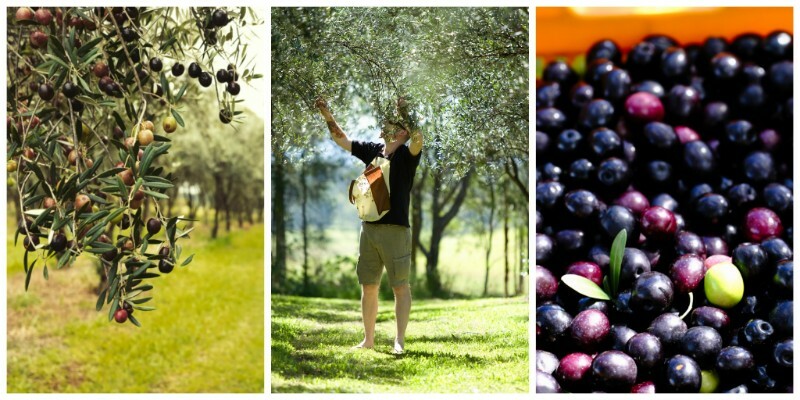 Each guest has the opportunity to pick some olives and enjoy the sunshine amongst the Hanging Tree Estate Olive Grove. This is followed by a food & wine luncheon held amongst our vines, overlooking the Broken Back mountain ranges. Enjoy a guided tour through the Hanging Tree Estate Olive Grove as you discover the varieties, methods and processes involved in creating our estate grown olives & tapenades. 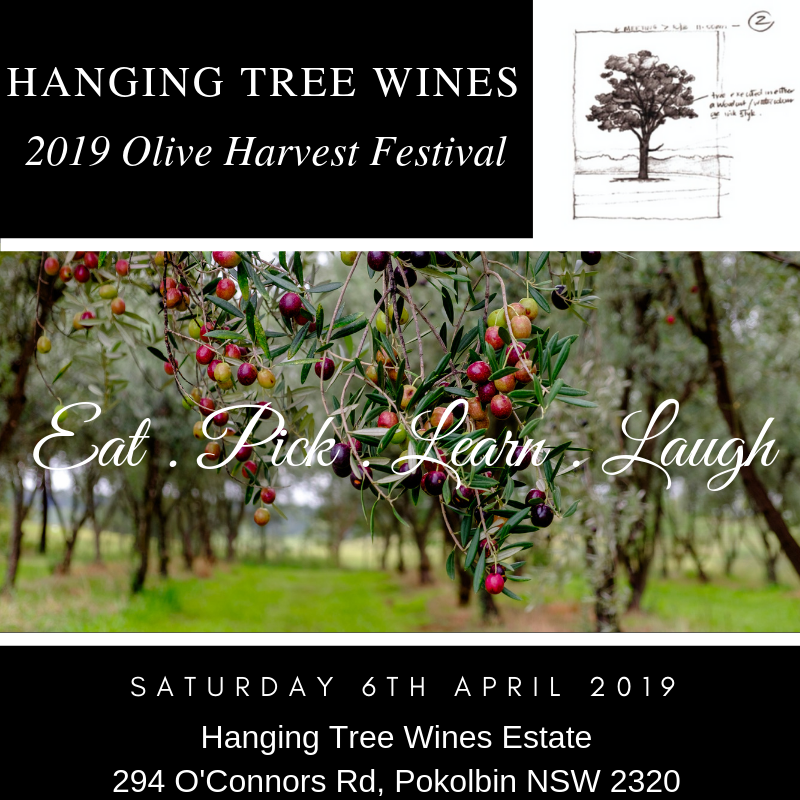 Try your hand at olive picking & finish the day by enjoying a fully stocked grazing table & a stunning selection of Hanging Tree Wines while you soak up the stunning view on offer from our glorious Homestead verandah. Price includes – Glass of bubbles upon arrival, Olive demonstration, Picking experience, Grazing lunch with matching wines , a surprise gift & one complimentary jar of Hanging Tree Olives to take home. Want to stay with us too? Ask us about our homestead accommodation at the time of booking! Get in quick though, it is sure to book out fast!